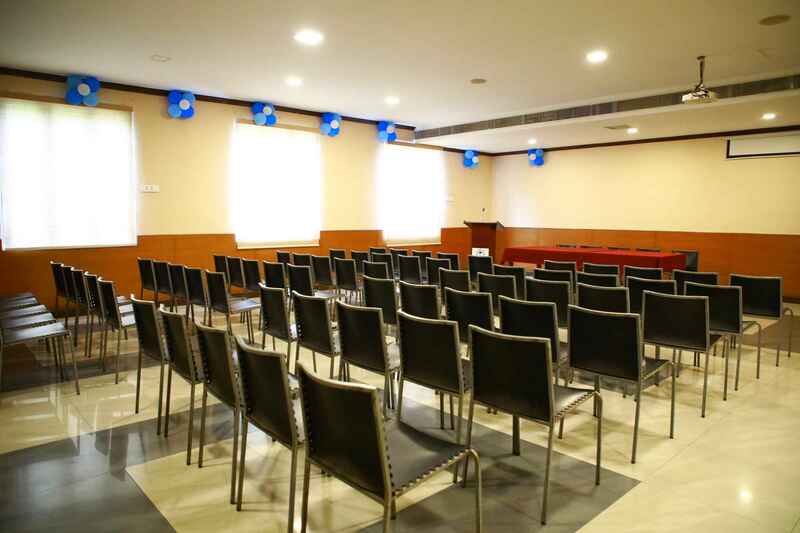 The exquisite place which provides Palace Ambience can host Majestic Events. 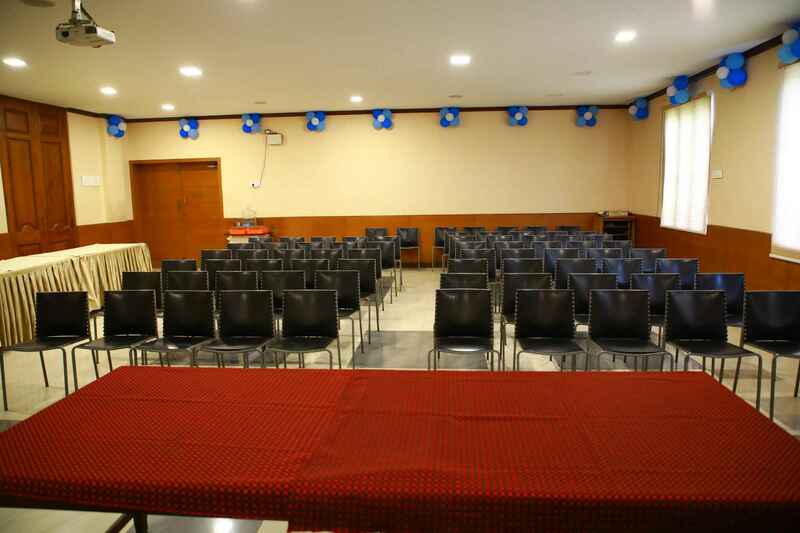 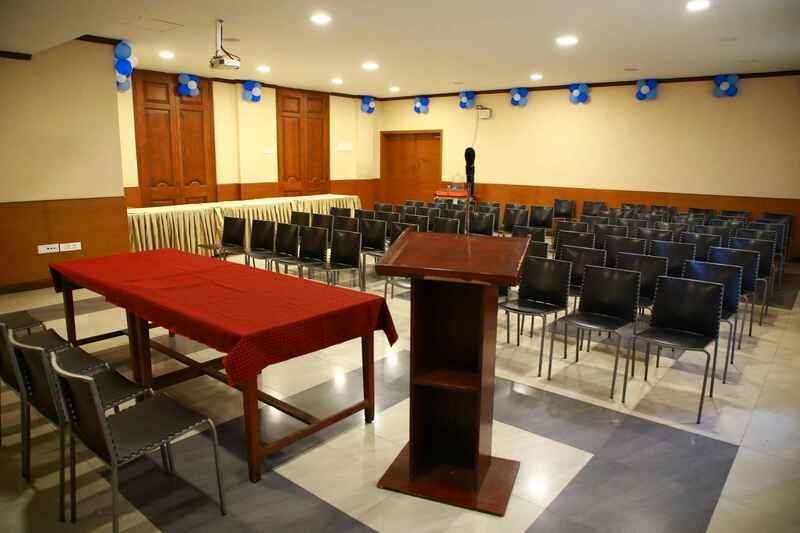 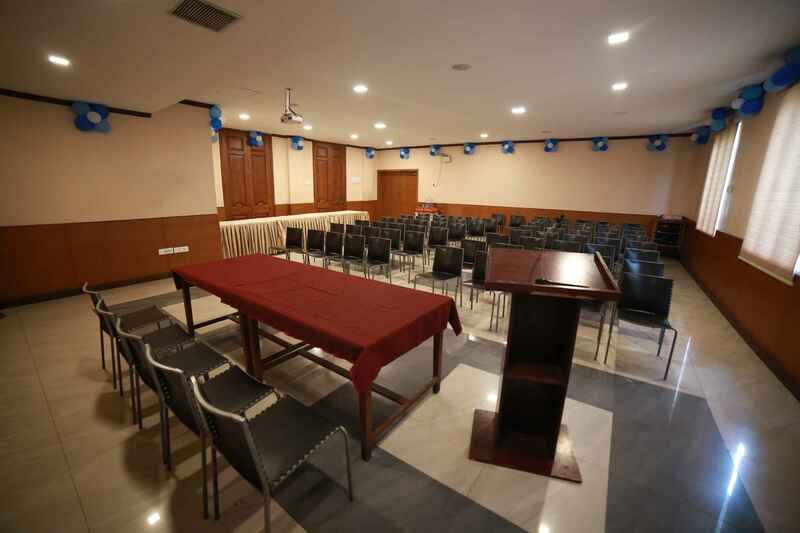 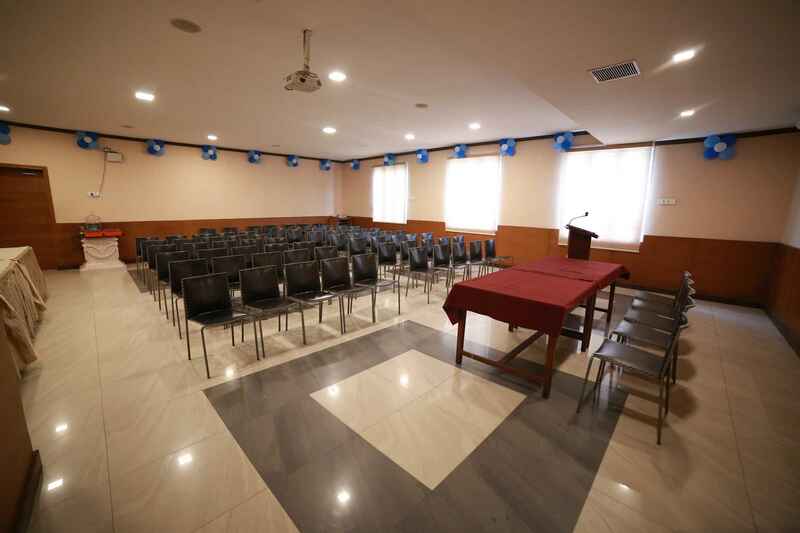 Pallava Hall is the perfect venue for High Profile, Exemplary Get-Together. 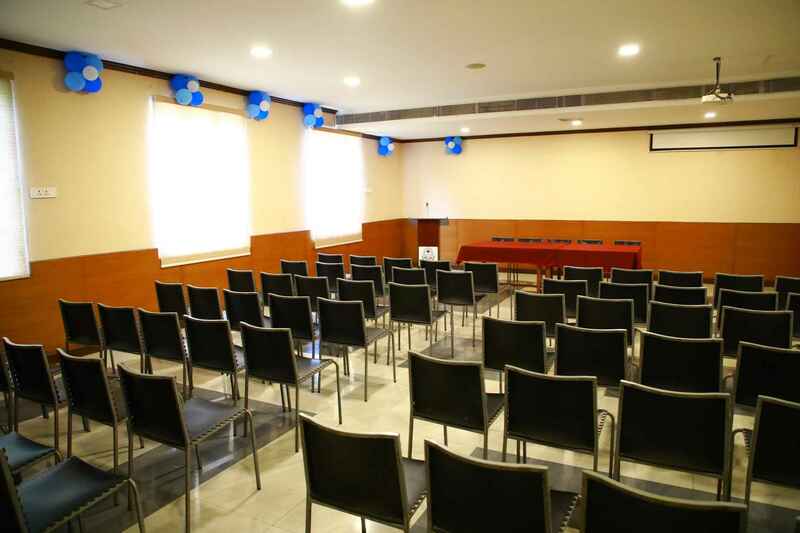 *Requests can be made 48 Hours in advance.